Pace Systems was selected to perform the contract hired by Cook County to provide and install a comprehensive security and surveillance coverage to courthouses located in Bridgeview, Rolling Meadows, and Skokie. In addition, the County wanted required a solution to provide viewing to the Security Chief’s office at each of the Courthouse locations as well as to multiple monitoring stations. Pace Systems was able to respond quickly with an agreeable solution to the requested viewing changes. 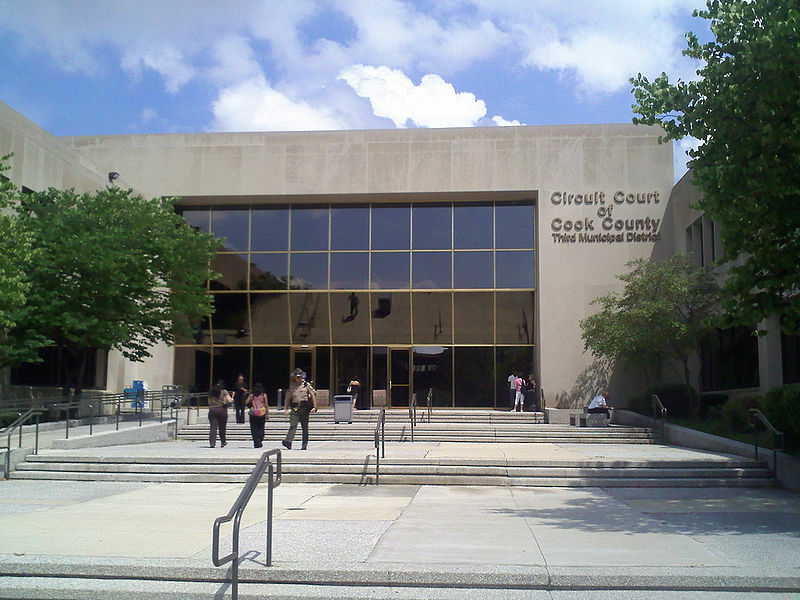 In order to fulfill the requirements of this project, Pace Systems implemented an independent Panasonic CCTV solution at each of the three County Courthouses. Pace Systems implementation included installation and configuration of the head-end equipment, mounting of cameras, installation of viewing stations, installation of LCD viewing monitor in each of the Chief’s offices, as well as programming of the system, and training of County Staff. This project was completed to the complete satisfaction of the client. The solution worked as designed and provided excellent comprehensive surveillance of all 3 courthouses. Cook County was pleased with both the functionality and aesthetics of the solution.